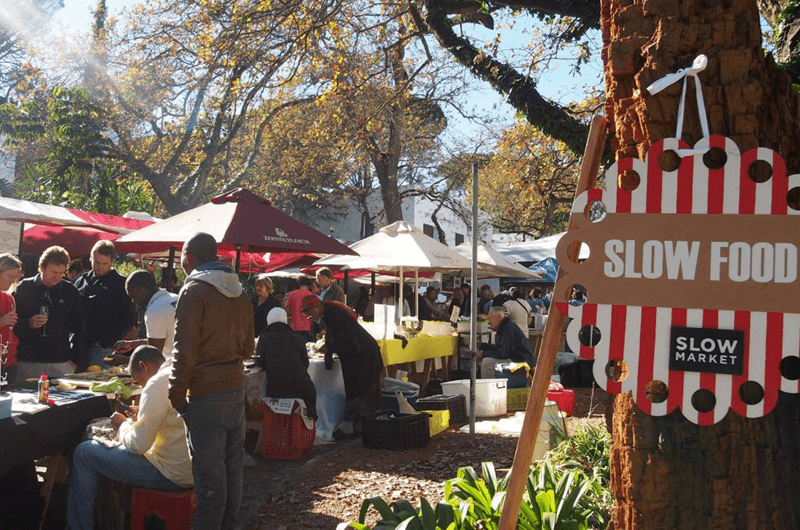 Slow Food Market – Original Food market with over 100 producers, artisans, growers, makers and artisans. Every Saturday from 09h00-14h00 rain or shine. We cover the whole market in rainproof Bedouin tents in inclement weather. Slow Food market – Proudly Produced locally -Foods which are grown, raised, harvested or transformed by the producers themselves. Slow Food Market -Slow Food – Slow Wine – Slow Design –. We are located on the piazza of the Willowbridge Lifestyle centre in Tygervalley. Urban market with small local producers selling artisan foods, street foods and local design.